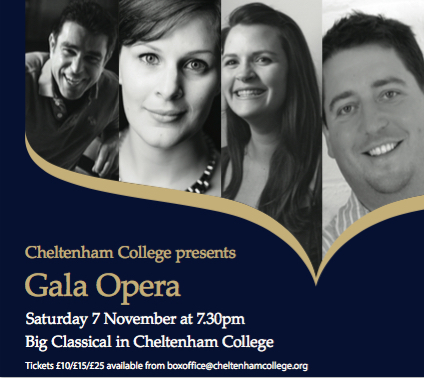 ​This Autumn, as part of the Cheltenham College Subscription Concerts, Hannah Davey (soprano), Victoria Jess (mezzo-soprano), Richard Coxon (tenor) and David McKee (baritone) will be performing an evening of operatic favourites in Big Classical on Saturday 7th November at 7:30pm. Repertoire will include Nessun Dorma, the Flower Duet, Soave sia il vento and other popular arias and ensembles from Mozart through to Verdi. THE MUSICIANS' BENEVOLENT FUND ARE NOW HELP MUSICIANS UK. They are dedicated to helping musicians throughout their professional lives with an understanding of the pressures that they face. If you need help or know of someone who does, get in touch and spread the word. If you love music and want to help the people who make it, please support Help Musicians UK. Congratulations to all of my students on their ABRSM exam success. Fantastic results at Grade 2 to Grade 7!